← What is a Transformer? Join us every Thursday as we take you back in time and delight you with a blast from the past. Today we’ve decided to travel into the turn of the twentieth century to acquaint you with the founder of Cleveland Public Power. 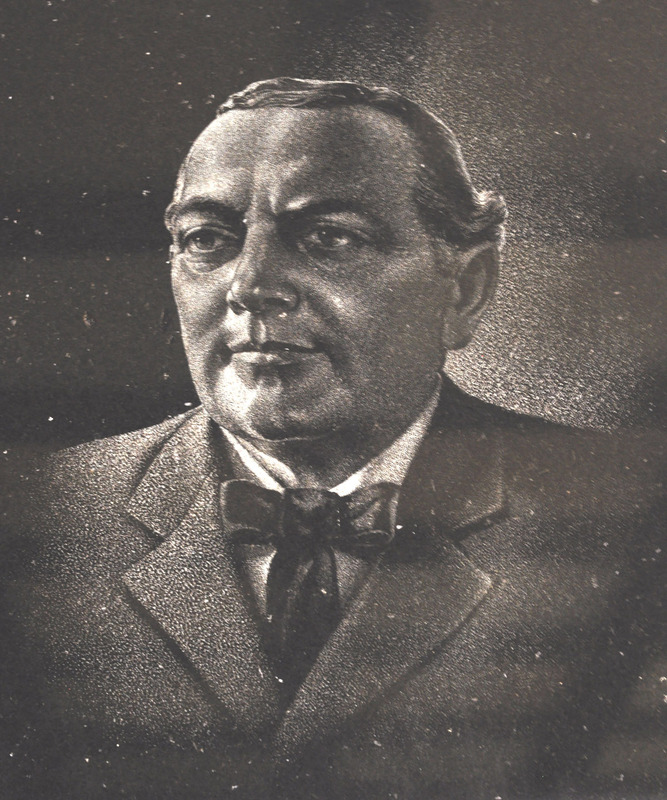 Thomas Loftin Johnson (better known as Tom L. Johnson) was the 35th mayor of Cleveland between 1901 and 1909. He was born on July 18, 1854 near Georgetown, Kentucky. Although his formal education was relatively limited, Johnson was an extremely savvy businessman who established his social status with the wealthy and made quite a name for himself in politics as a highly acclaimed leader of the Democratic Party. Tom L. Johnson, founder of Cleveland Municipal Electric Light & Power, now known as Cleveland Public Power (CPP). Reformist Mayor Johnson has been revered as “the best mayor of the best governed city in America” by many. He made a significant impact on the city of Cleveland during his reign as mayor, and he ruled during a period where Cleveland was undergoing massive transformation. During the late nineteenth and early twentieth centuries, the U.S. underwent incredible change, and the principal driving forces to these changes were the shift from a predominantly agricultural economy to a much more industrialized one; this change also brought blatant social changes to America. Johnson’s platform – to serve the people and not special interests were simply stated as he was a huge advocate of public ownership of public utilities… “I believe in municipal ownership of all public service monopolies… because if you do not own them, they will in time own you. They will rule your politics, corrupt your institutions and finally destroy your liberties!” is a quote that currently hangs on the wall in the lobby area of CPP’s administration building.